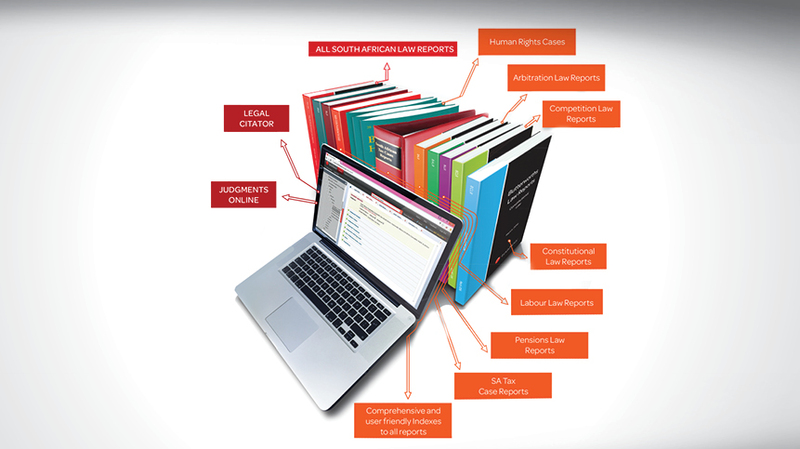 The only one of its kind in South Africa, Legal Citator is designed to analyse the precedential value of cases you're researching to reduce your research time dramatically. It canvasses five series of case law and has over 90 000 interlinked cases in constant, dynamic, analysis, generating a Case Analysis report on each. Since the precedential value of judgments change – by using Legal Citator you ensure that the case you've chosen to use still matters. 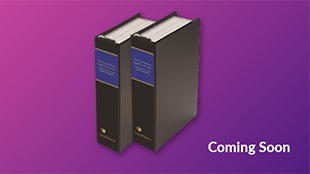 Legal Citator covers: The All South African Law Reports (from 1996 to date), The South African Law Reports (from 1947 to date), the Constitutional Law Reports (from 1994 to date), the Labour Law Reports (from 1994 to date) and the Competition Law Reports (from 1999 to date). 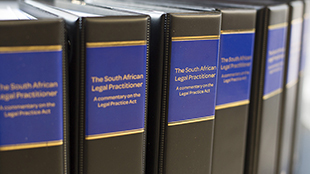 Legal Citator is the only one of its kind in South Africa. Designed to analyse the precedential value of cases you're researching, Legal Citator will reduce research that might otherwise take hours, to mere minutes. 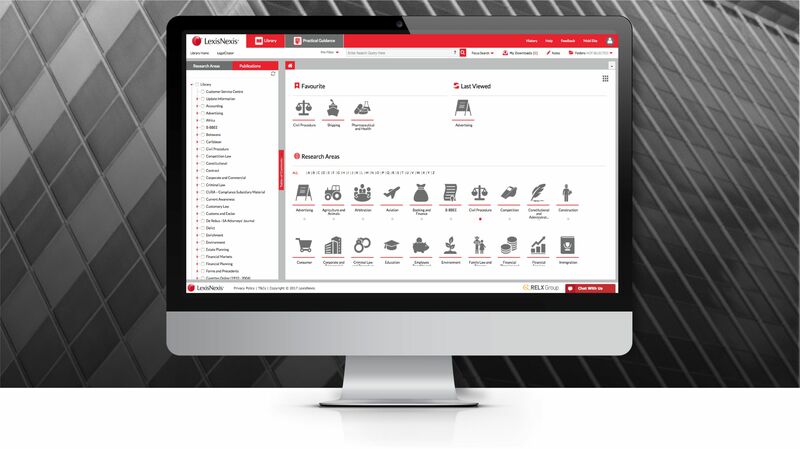 Find out exactly why our customers swear by it. Download our Law Reports Brochure for more information on the full range available. 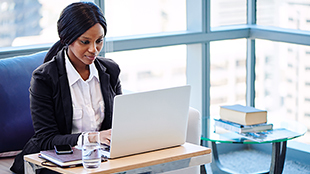 If you use CiteIT you can get to the most recent cases that you need and quite quickly. 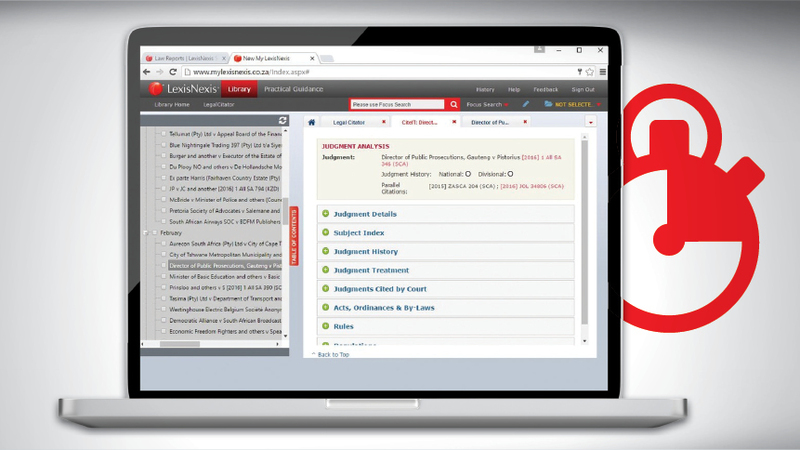 You don't have to look through annotations of cases to work out the value of the case, LexisNexis will work out how valuable a case is for you; or if it's been appealed; whether it's been overturned. Those are things you don't have to look up yourself.